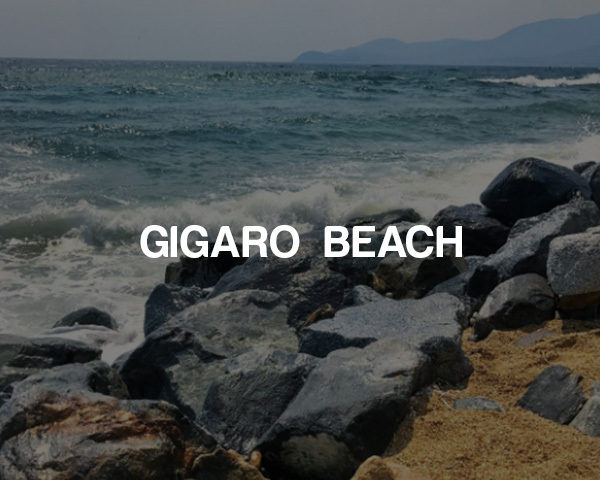 Gigaro is another famous natural beach in La Croix Valmer 10 minutes from Saint Tropez. Often naturist are often found on the rocks and Plage des Brouis. This is a great beach.